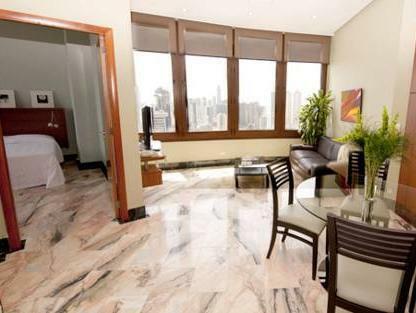 ﻿ Best Price on Torres de Alba Hotel & Suites in Panama City + Reviews! 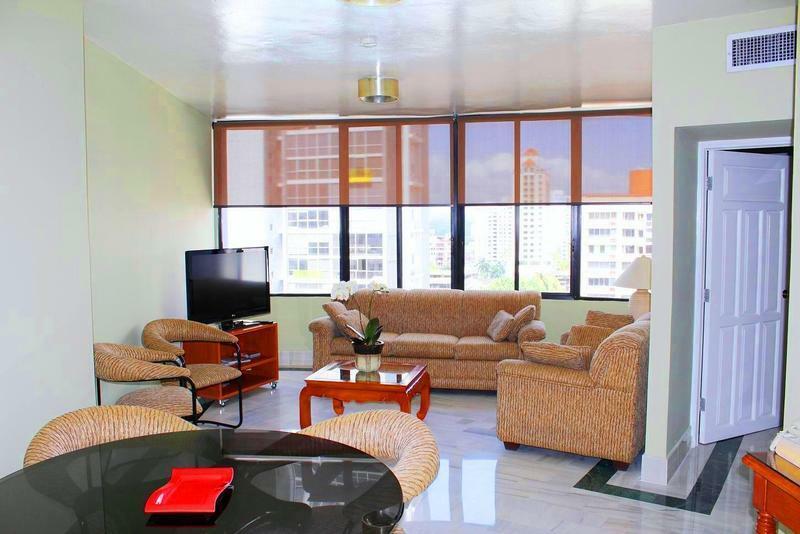 Set in Panama City’s financial district, this hotel offers an outdoor pool and gym, 24-hour reception and free parking. There is free WiFi in public areas and free wired internet in rooms. A free buffet breakfast is offered. 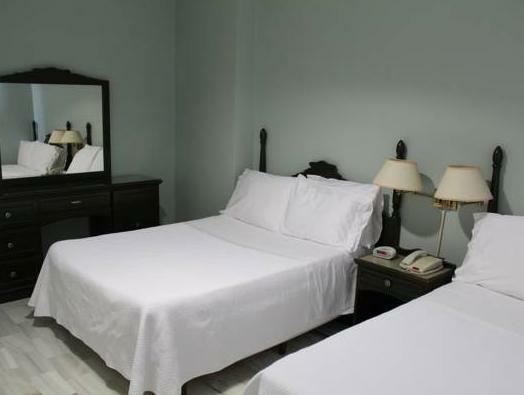 Modern, air-conditioned suites at Torres de Alba Hotel & Suites are located in 2 towers. 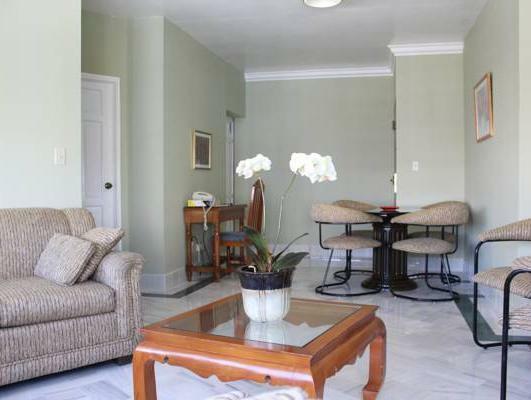 Each suite has a living room with flat-screen cable TV and a safe. There is a well-equipped kitchen with a washing machine. Penthouse suites offer panoramic city views. The complex also has a bar and restaurant. Room service is available. There is a tour desk and Tocumen International Airport is a 30-minute drive away. The Panama Canal’s Miraflores Locks is 20 minutes away. Please note that bookings from Venezuela must be paid by bank transfer.